A new season means new clothes! I don’t know about you, but I am so glad that sweater season is long gone and that I can pull out my summer wardrobe. Getting ready in the summer is much easier in the winter; no fussing with scarves or coats and definitely no layering. There are so many different kinds of summer styles to try, and there is nothing more fun than experimenting with new trends in a new season. 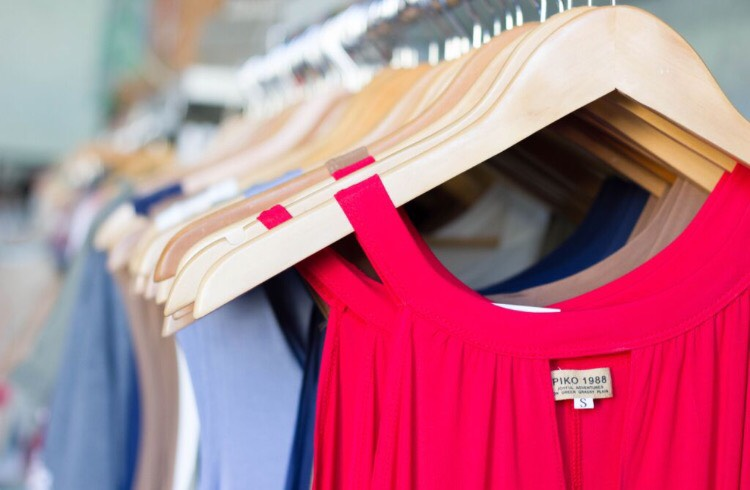 Downtown Milly has several awesome boutiques that carry the trendiest, most comfortable pieces that will keep you cool, while also feeling impossibly beautiful this summer. 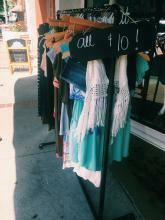 French Vill’Edge is one of my favorite downtown boutiques. The clothes are always on trend and especially now, with summer fast approaching, they have some of the best pieces. My favorite thing to wear over the summer has always been flowy dresses and some of my best ones have come from here. 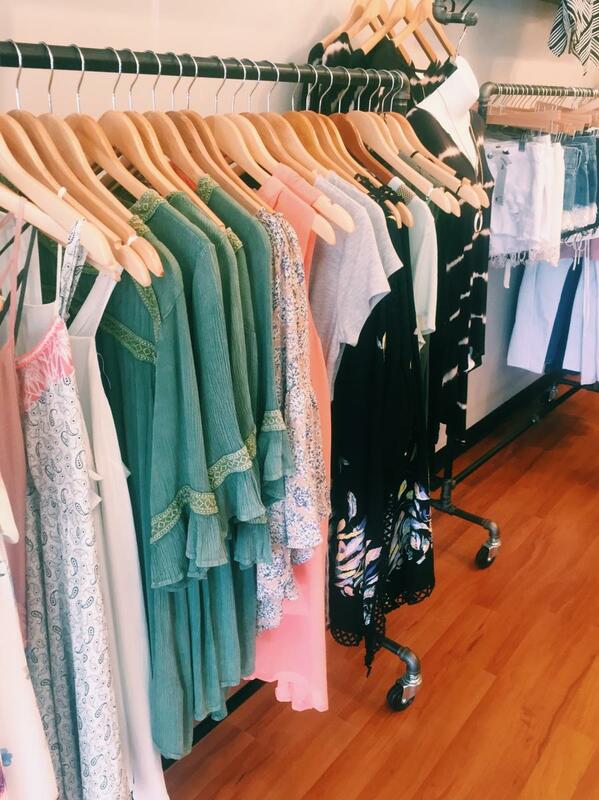 For many women, summer means floral print and this is the place to shop for floral! 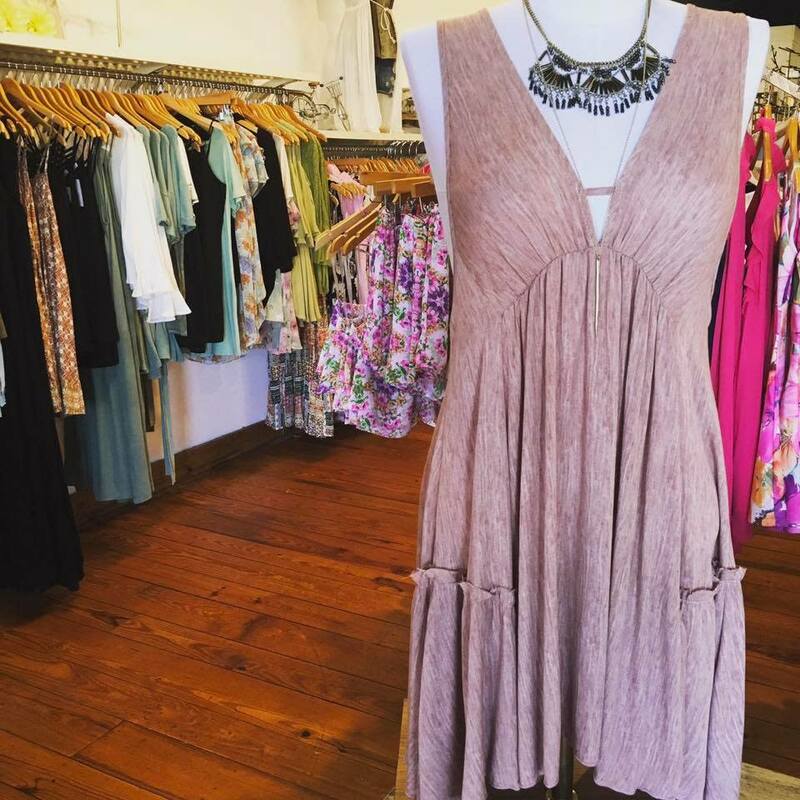 Whether it’s a long, flowing maxi dress or a cute, short wrap dress, French Vill’Edge definitely has the dress you’ll be wearing all summer! 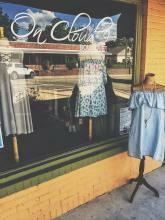 On Cloud 9 is a great place to go for summer accessories. My personal favorite items from here are their rompers. They are gorgeous, flowy and flattering. 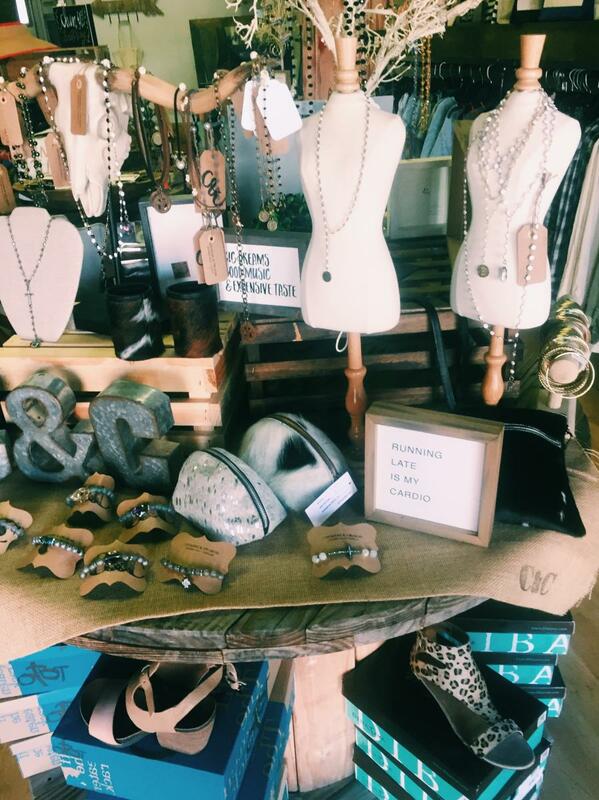 If you don’t purchase one of their adorable clothing pieces, be sure to check out their jewelry selection that will go with quite possibly anything! 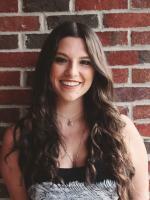 While not in Downtown Milly, Chatter has some of the best styles in town. They aim to add new pieces to their store every day, so you’ll always be able to find the best new items. You’ll be able to find something you love for any summer event. They have some great two-piece sets, which are a huge summer trend. Their maxi skirts are also stunning. No matter what, you’ll be able to find something at Chatter that you love and that makes you feel beautiful!